Yikes! 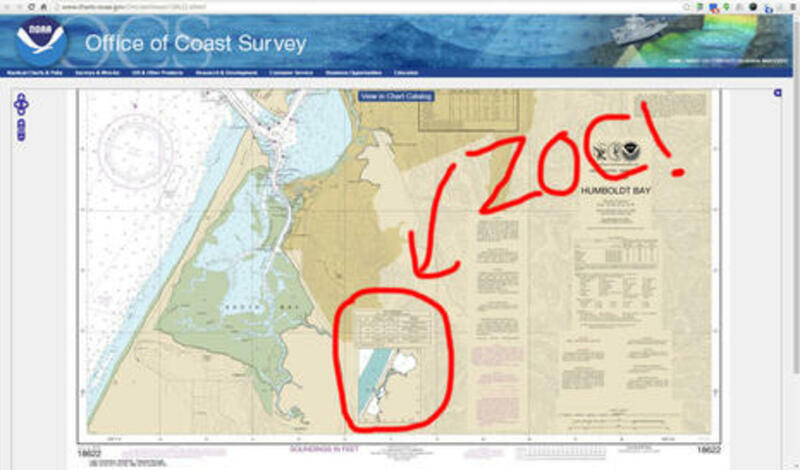 Did you know that some areas of the U.S. coastal chart you&apos;re using may only show land and bottom features accurate in position to +/- 1,600 feet, and you shouldn&apos;t be confident about the depth soundings either? 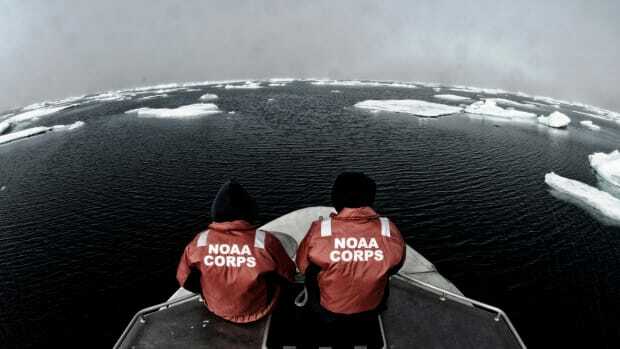 NOAA has a new way to show boaters how old and inaccurate much of its survey data is, and it will surely give pause to those who pay attention. 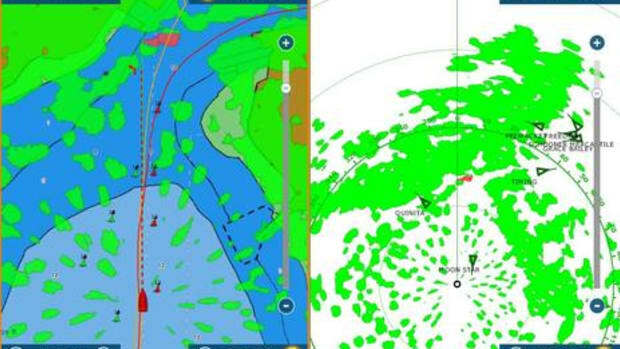 The concept is called Zones of Confidence and it&apos;s slowly rolling out as diagrams on paper-style raster charts like the one above, but the ZOC accuracy info is coming much faster to NOAA&apos;s ENC vector charts, and apparently it could be made easily accessible on the commercial vector charts you&apos;re probably using. 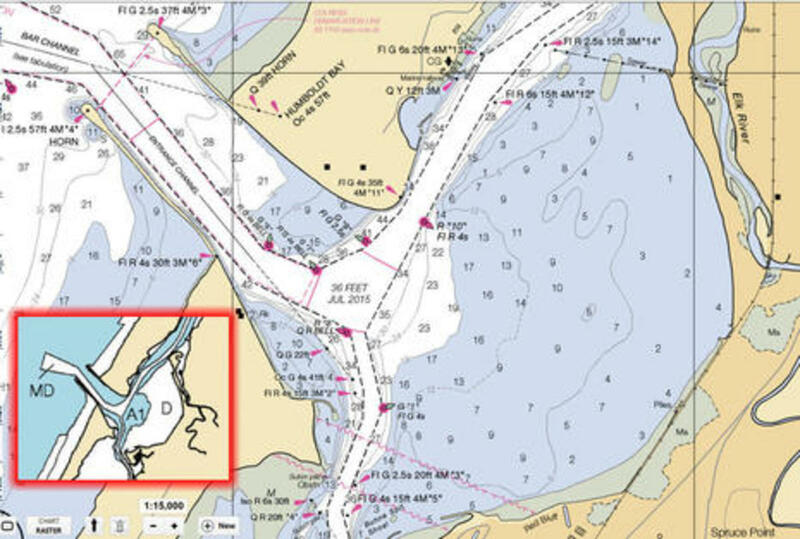 NOAA is replacing the Source Diagram that&apos;s printed (over land) on most detailed charts (usually up to 1:80,000 scale) with a much more informative ZOC diagram in an effort to "help mariners assess hydrographic survey data and the associated level of risk to navigate in a particular area." 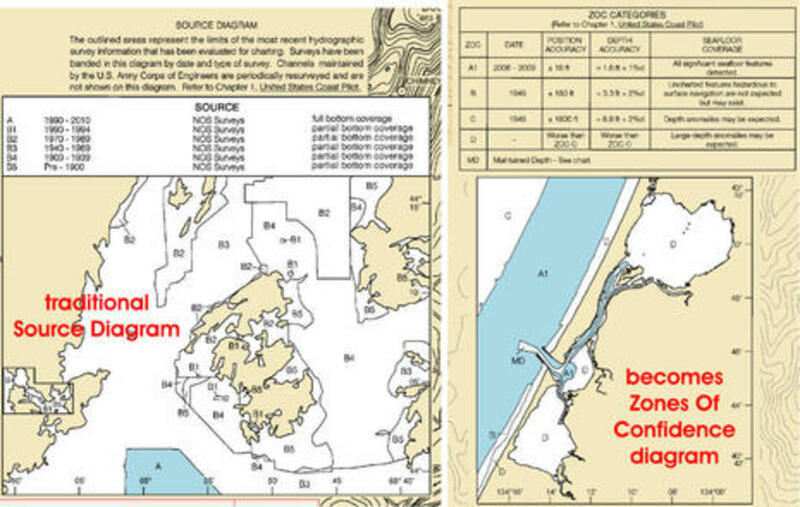 Click the image above to better see the Source Diagram for the Penobscot Bay area I cruise compared to the new ZOC on the Humboldt Bay chart (also seen in the opening image and viewable online here). The Source Diagram does suggest how old the survey data is and includes cautions like "partial bottom coverage," but the ZOC really gets down to the navigation level of risk nitty gritty. Here&apos;s the Humboldt Bay ZOC collaged so you can better see the disturbing numbers. Substantial areas of the chart were last surveyed at least 67 years ago and NOAA wants us to know that we should have little confidence in its accuracy. 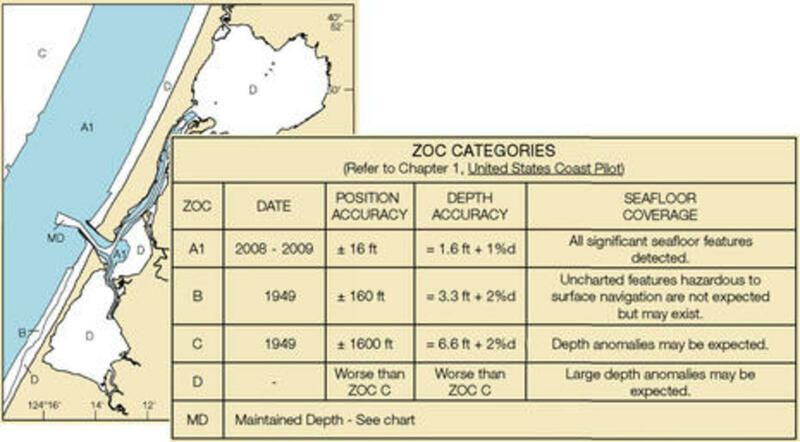 In fact, all the zones marked "D" on the chartlet are simply "Worse than ZOC C" which has that +/- 1,600 feet Position Accuracy I mentioned, and ZOC C depth soundings are only accurate to 6.6 feet plus 2% of the depth. Yikes! Now let&apos;s see how this plays out on the Humboldt Bay chart itself. 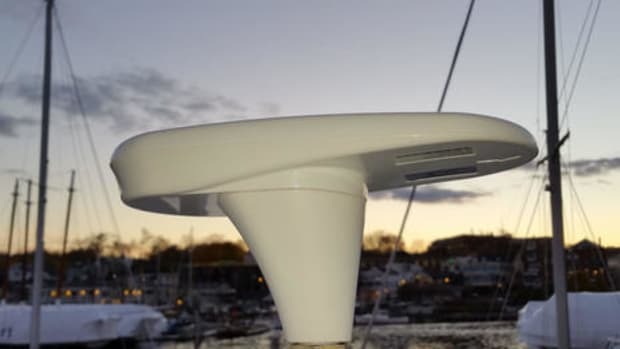 All the features and soundings look equally accurate, right? But while the channels are MD (Maintained Depth, i.e. 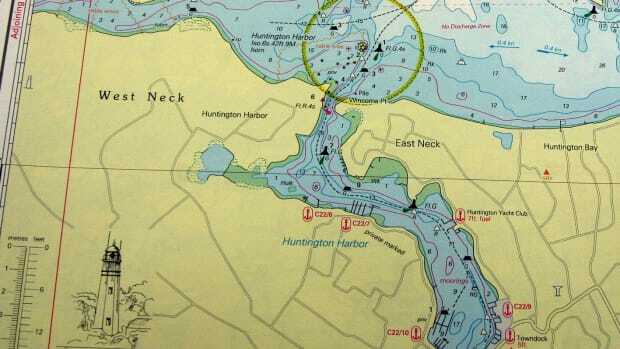 dredged) and the edges of the channels and the bay approaches are thankfully Zone A1 -- which means recently surveyed with "+/- 16 ft position | 1.6 ft + 1%d depth accuracy" -- that big protected area east of the channels is very low confidence Zone D. And if, say, you just made a first time Humboldt entrance to escape bad weather, doesn&apos;t it look like a possibly good place to anchor for a rest? So far NOAA has only issued four paper/raster charts with ZOC diagrams and the rest of the portfolio will only be updated at the new edition rate of about two per month. 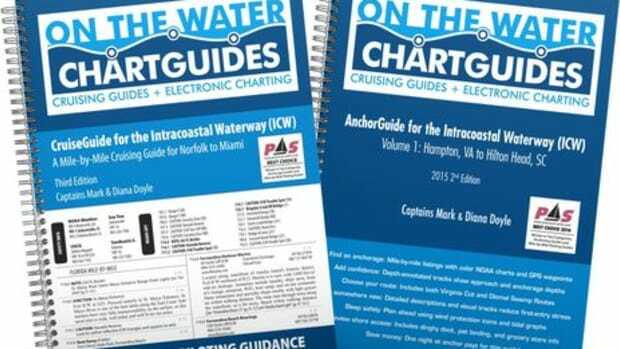 But, really, how many boaters even knew about Source Diagrams and how many will notice ZOC diagrams when paper charts are going out of use and the quilted raster charts seen on many apps, charting programs and MFDs often don&apos;t display the off-the-water information blocks and diagrams very well? 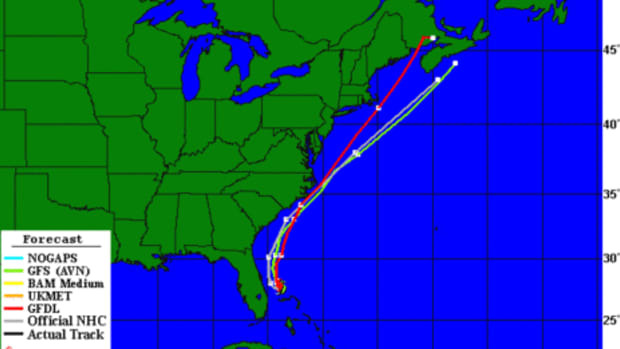 But here&apos;s the good news: NOAA is encoding ZOC information into their ENC vector charts and have already completed Texas to Virginia ... and are working our way up the rest of East Coast." 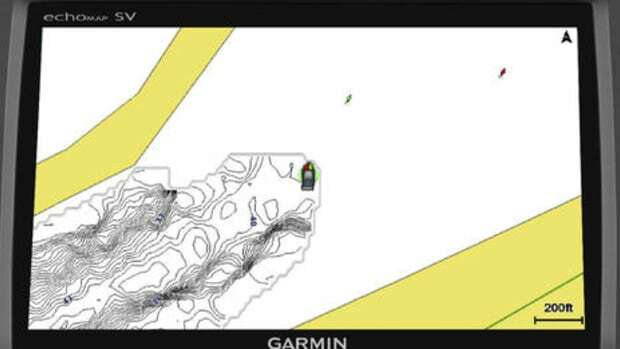 That doesn&apos;t mean we can see it yet in plotters that display ENCs or in the C-Map, Navionics, Garmin, etc. vector charts based on NOAA vectorized data, but all that is quite possible. 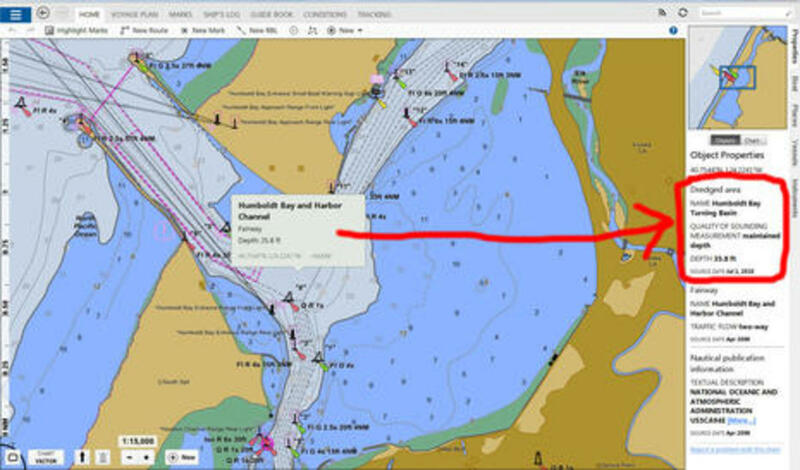 In fact, long time C-Map manager Ken Cirillo had already told me that they are considering an optional ZOC layer that will shade your actual electronic chart -- not a diagram -- with the confidence zones and enable pop-ups of the details. So that&apos;s possible. 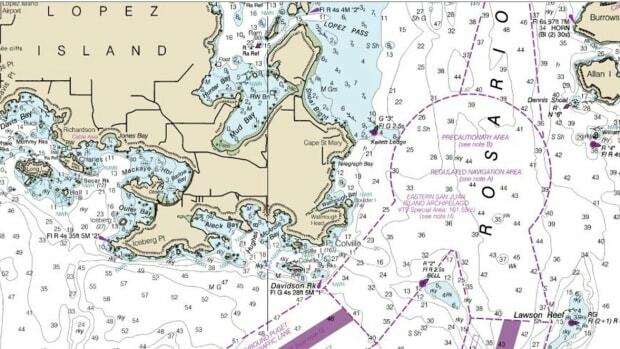 And, heck, it seems possible that a boat wandering out of the A1 Humboldt channel and into Zone D could get a screen warning about how much the chart accuracy is changing. And, by the way, Humboldt Bay is not exceptional given what&apos;s seen on all four of the ZOCed charts and how ZOC accuracy estimates seem to relate to the existing Source Diagrams. I don&apos;t have a good finishing illustration of what ZOC data can look like in vector form on our plotters, PCs, and apps, but the space below is available. 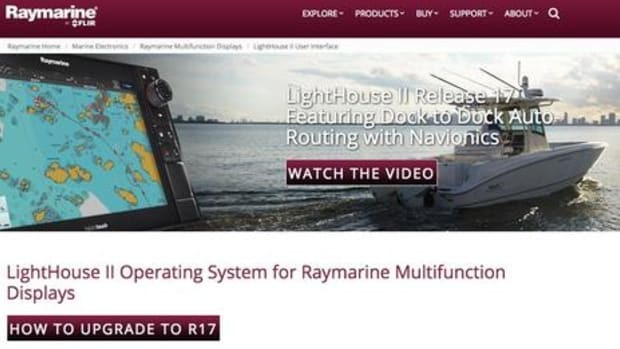 In my experience, most marine cartographers are quite aware that modern electronic charts look more accurate than they really are, so I am hopeful.